Audience: MDC Technical Support Specialist. 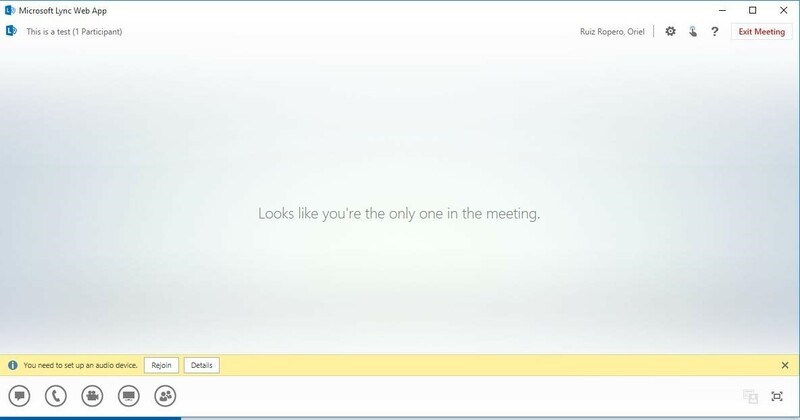 For an MDC user to create a Skype meeting, the user needs to be enabled to use Skype and must have an AD enabled username, email address, and password. Skype for Business meeting invite is not available in the Outlook Web Version we currently use in MDC (Exchange 2010). 2. On the Home tab ribbon, in the Skype Meeting section, click New Skype Meeting. IMPORTANT Scheduling a meeting with the default options, like we just did, is suitable for small, internal meetings, such as casual meetings with a few coworkers. If you have a meeting with people outside your company, or you’re scheduling a large event, change the meeting options before sending the invites to better fit your meeting requirements. In the meeting request, on the Skype Meeting section of the Meeting ribbon, click Meeting Options, and then select the appropriate options. 5. (Optional) In the Show section of the Meeting ribbon, click Scheduling Assistant to make sure you have the best time for the meeting. 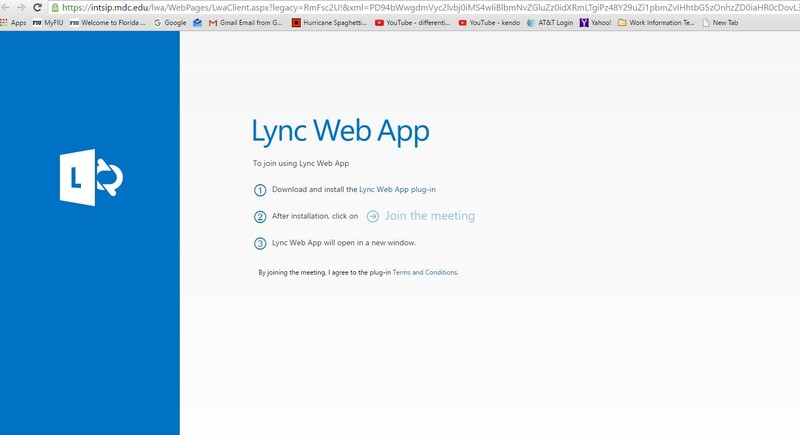 Join Skype Meeting will allow the internal users to access the meeting using their Skype for Business client. External users, will be able to login to a web session of the Skype for Business client if they don’t have the client installed. Join by Phone will allow the invitees to access the meeting on the phone. Please note that organizer will need to have a PIN assigned by a Skype Administrator if they don’t already have one. If the user organizing the meeting needs a PIN, please contact Oriel Ruiz-Ropero (70153) or Andres Velasquez (avelasq1@mdc.edu). Forgot your dial-in PIN will permit MDC users to reset their PIN. 7. You're almost done. Just double-check the information and click Send.